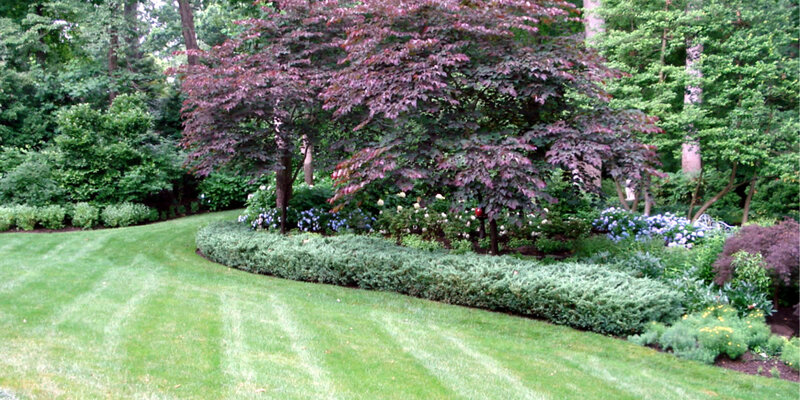 Landscape Care by Hidden lane landscape design, landscaping installation, landscape care in Northern Virginia Fairfax County. Landscaping is the only investment you can make on your house that will actually grow in value over time. All gardens need care and nurturing to help them develop and to fulfill the intent of the design. 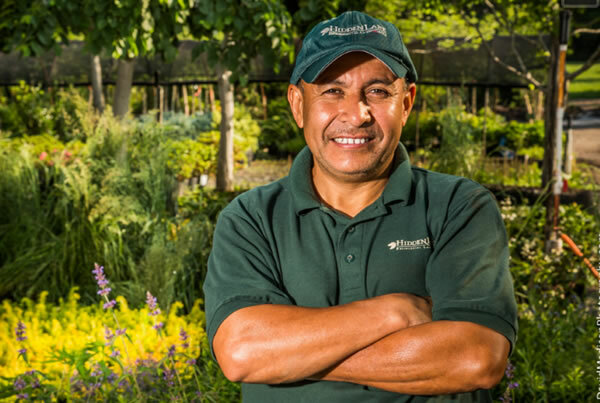 Our skilled horticulturalists can provide the best care possible for the plants and peace of mind for you. We clean out beds, cut back and divide perennials, remove weeds, edge, mulch and fertilize so your garden looks beautiful year round. 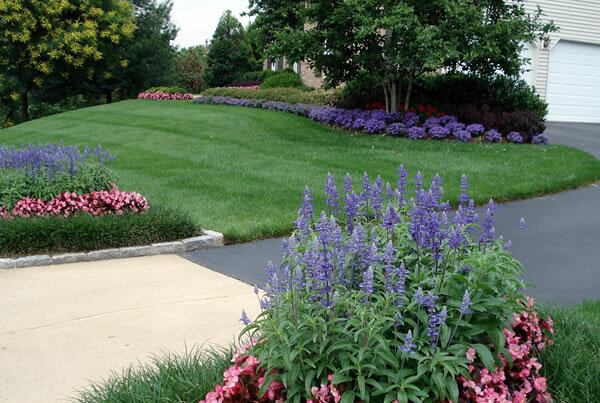 Each maintenance program is tailored to what your garden needs and how much help you want. Insects are monitored to make sure the bad guys don’t take over. Many insects are beneficial to the garden, so we are very selective about any spraying that needs to be done. Edging the beds takes a lot of talent to end up with fluid curves. Drawing a beautiful line on paper is one thing, carving it out of the sod with a spade takes it to another level. 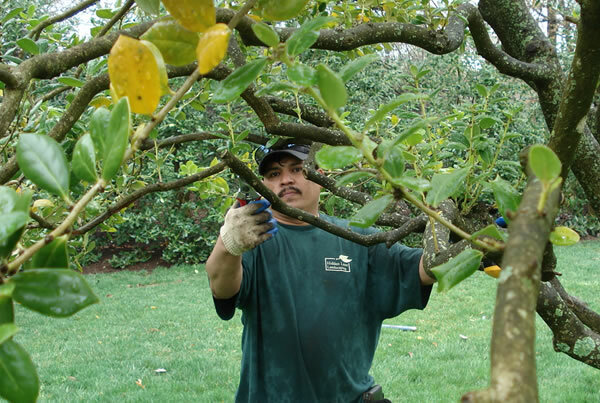 Proper pruning will extend the life of your landscape indefinitely and make it more beautiful every year. In addition to pruning plants to maintain a specific size or shape, we also selectively thin them to allow air and light into the interior. This promotes healthy growth and long term plant vigor. Pruning is an art and skill that takes years to perfect. Take a look at how long our foremen have been with us and you’ll see why they are the best in the business. Annuals are planted in the spring and hardy pansies are planted in the fall to provide year round color. Your landscape is in good hands with our full time career professionals.